Discover the benefits of lakeside living at Clover Ridge East Apartments. 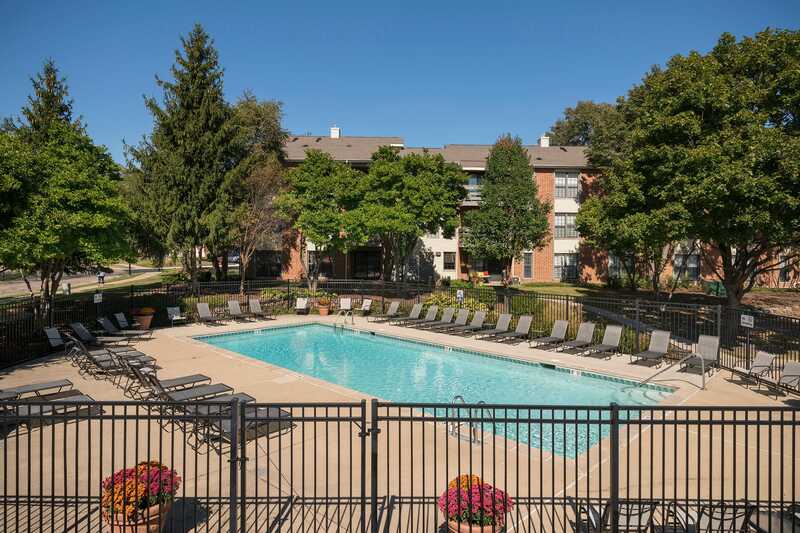 Nestled along charming tree-lined streets, our comfortable community in Palatine, Illinois presents beautifully renovated apartment homes to suit your modern life. Each of our one and two bedroom apartment homes for rent near Palatine Train Station boasts a full-size washer and dryer to cut down on your chore time as well as upgraded kitchens outfitted with gorgeous granite countertops, state-of-the-art appliances, and designer-inspired cabinetry. In addition to our well-appointed interiors, our community boasts beautiful lakefront views as well as a modern fitness center, where you can perfect your exercise routine. Find your home for modern living at Clover Ridge East Apartments. Each of our one and two bedroom apartment homes is handcrafted to exceed your expectations. At Clover Ridge East Apartments, we’ve recently renovated our homes so you’re sure to have everything you need to live your best life. From a full-size in-home washer and dryer to upgraded kitchens complete with granite countertops, modern appliances, and custom cabinetry, your new home features elegant finishes at every turn. In addition, our homes offer extra storage and generous walk-in closets so you’ll have room for everything from your priceless seasonal items to your shoe collection. 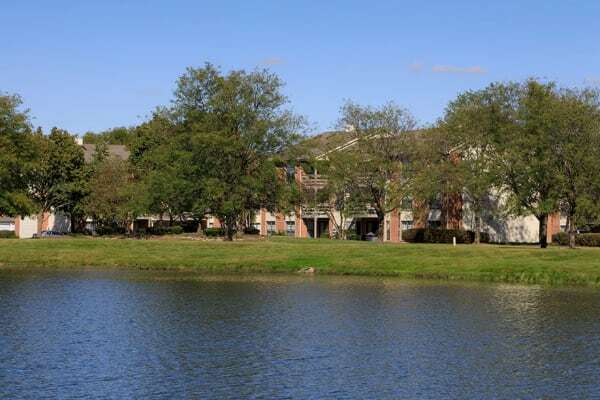 Located thirty miles northwest of downtown Chicago, Clover Ridge East Apartments are ideally located in charming Palatine, Illinois. Our community is less than one mile from a number of restaurants boasting a variety of cuisines, including Pita Pita Mediterranean Grill, India Bhawan, and Sushi Para. Plus, our location offers close proximity to local employers, including Siemens and UPS, as well as the exceptional local school system, highlighted by Palatine High School. As an added bonus, our community offers easy access to Rand Road and Highway 53, so you can explore everything the Chicagoland area has to offer. Let Clover Ridge East Apartments show you the life you’ve always wanted. Give us a call to schedule your VIP tour of our Palatine apartment homes for rent today. We love your pets as much as you do at Clover Ridge East Apartments. Cats and dogs are welcome in both our one and two bedroom apartment homes. Let your indoor cats find a cozy spot in the sun near a window or take your dog for early morning strolls around our beautiful grounds. If you’d like more information about our pet-friendly apartment homes for rent in Palatine, Illinois, get in touch with Clover Ridge East Apartments today.